I thought I would talk to you about face masks. I’m not much of a professional when it comes to skincare but this is just how I do it and it’s been working fine for me. Basically, face masks comes in a gamut of brands that does different things, looks differently, smells differently and feels differently. There are even mask that comes in a creamy/lotion form or powder form or facial sheets. I guess my point is that the choices are endless with different purposes. The most important part in this process is how you prep your face prior to applying the face mask. For me, I like to give my face a really good scrub (I will talk about different kind of face scrubs in another blog) in order to remove all the dead skin and helps the masks to perform better. Then, if I have the extra time, I would grab some simmering water and put it in a bowl large enough that I can put my face over it . This will allow to open up my pores, again, to further help the face mask perform and I get the most benefit this way. Sometimes, I would put in green tea bags or those tablets that you can buy at Lush which are amazing! Just click on the pictures to see where you can buy these face masks. I like all the Freeman face masks line but this one is my absolute favourite. Not just because it smells like chocolate heaven but it actually brighten your face and minimizes your pores. I’ve had this for a while now and I’m just halfway though the tube so I mean it’s a really good buy and it’s a drugstore product so it’s easy to find. I gotta tell you that your face will feel really minty and refresh overtime you use it. I believe I got mine at Sally’s when I was down in the U.S. probably 1.5 years ago and I still have more than half the tub left and I use this at least once a week. It does have a greenish colour that may be a bit unpleasant at first but after a while I don’t mind it anymore. As for the smell, it doesn’t really smell anything specific but I guess if I would describe it, I would say it smells like minty clay? St. Ive’s products are very affordable and can easily be found in any drugstores. I’ve used many of their products but I’ve used the “Timeless Skin” mask the longest and I have an extra one as a back up because I’m scared I will run out of it. 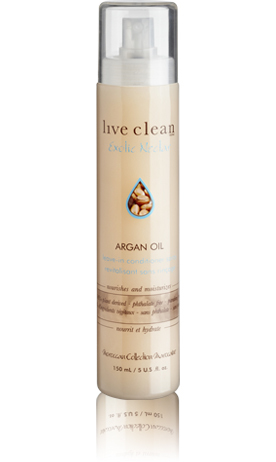 It extracts all the gunk out of your face and leaves you with baby soft skin; what else can you ask for!? I am a true believer of this brand and I swear by all their skincare too I just wish that I don’t have to always order it online because shipping cost too much after a while. I am trying to save it so I only have to use it when my skin is really bad or breaking out or when I have a party to go to because it’s not as easy to get compared to my drugstore products. Anyhow, the product itself is amazing to my skin and the kaolin clay in it helps to draw out all the impurities and nourishes your face at the same time. I love love love love this! If there’s one thing you would want to get then I highly suggest you get this mask. Plus, it’s an organic product (the whole company focuses on organic products) which means that they don’t use any preservatives or other additives that are unnecessary or will irritate your skin. Okay, I can go on and on and on so I will just stop here and possibly do a big haul when I make a re-order of some of the products I love from Michael Todd. This is a more recent discovery but I already love it. I mainly got this because it was getting really cold and my skin is getting really dry (more dry than it already is) so I panicked and went on a hunt for some moisturizing mask because all my masks are pretty much meant for drawing out impurities out of your skin and they all make my skin a bit dry after I use them. I went to the Body Shop because they had a buy 2 get 1 free sale so of course I was all over that deal and I pretty much got this baby for free! I tried this that night and it immediately replenished my skin, it feels like my skin got a boost of moisture so the next time I tried it I put it on my face as per usual and then I slept with the mask on (it does dry to a point that it is comfortable to sleep with it) and I woke up with softer skin than I’ve ever had. All in all, I would recommend applying a thin layer of it on your face and neck and sleeping with it to get the most benefit that you can get. I’m back today to talk about winter essentials which is a pretty big thing for me since it gets really cold where I live. I wouldn’t say that we get a lot of snow but we get really bad wind chills and cold rain. Not to mention that I have a really poor tolerance with the cold, I’m not even kidding, anything less than 10 celsius is Antartica for me!! I don’t want to say that I have a coat/sweater addiction but it’s not my fault that parkas and pea coats are essential where I live for the most part of the year. Anywho, I have listed below some great winter essentials in case you are on a hunt for some stylish and comfy outerwear. Okay, so scarves are the number one most important element to dressing up or down any kind of outfit not to mention it looks super cute. It’s also versatile by making it into a shawl or a make-shift hood or make it into an infinity scarf. It keeps me warm and stylish at the same time. Plus scarves are a cheap way to easily switch out if you want to quickly change your look. The photos above are definitely my style, from demure to wild to comfy I love them all!! I am so friggin in love with these style and I don’t think it’s going out of style any time soon and frankly I am very happy about that. I like faux fur specifically the vest style. 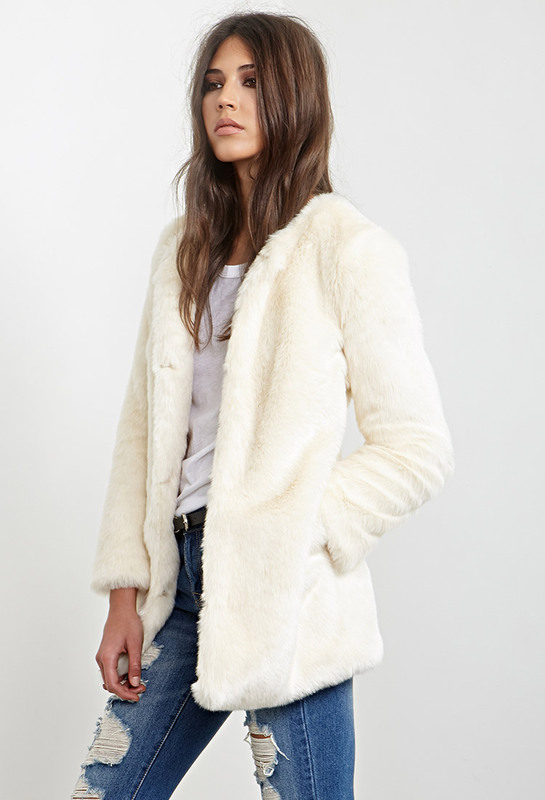 I just think that it makes any simple outfit and takes it to a whole another level plus it faux so that’s a plus too. I love pairing these with a long sleeve that is plain and maybe some dark washed jeans with some black ankle boots. There’s nothing better than being able to express your personality in words or pictures so why not plaster them on shirts! I am in love with graphic prints because it adds a bit of your personality without having to speak out loud but there is a border line between okay to totally wacked out. I just think that it shouldn’t over power your outfit (unless that’s what you intend to do then go for it) and having the same colour palette on the the letters/photos in contrast to the colour of the top would achieve a much more calmer approach, I guess that’s just the way I would do it with this trend because you can easily go overboard with it. I can see myself wearing this with probably a loose cardigan or a leather jacket and some black leggings or dark washed jeans (kinda like a biker girl style). You’ll see below that I have pretty much focus on clothing that are made of thicker material which can withstand the colder weather (midst of winter). I am in love with the coats that has a more A-line or at least has a belt that can accentuate the waist so it gives it an illusion of smaller waist. Also, the “boxy” or cape style doesn’t always look flattering but it does make it look like you have skinnier legs? or maybe it’s just me hehe. The trench coats are more sophisticated and it doesn’t hurt that it makes me look like inspector Gadget. I hope you all enjoyed my post and be sure to let me know on the comments below what your winter essentials are. By the way, if you want to check out the coats and scarves just click on the image and it should link you to the site that I found them. I just thought it would be easier to find something similar to what I own since I know for sure that it will be available for you in case you want to purchase them online. Until next time! HAPPY HOLIDAYS EVERYONE!! Before we get started I wanted to mention that the brushes that I will talk about are the ones that I have tried and can honestly say that I love. I have already talked a little bit about e.l.f. cosmetics in my previous post. As you can tell, I am a big fan of their products and that includes their make-up brushes. 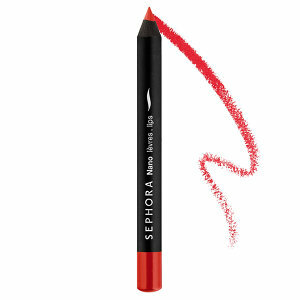 It’s a synthetic bristle which is VERY soft and great for setting your make-up. I had mine for probably 2 years now and it’s still working very well and it hasn’t shed on me either. I friggin love both of these brushes! 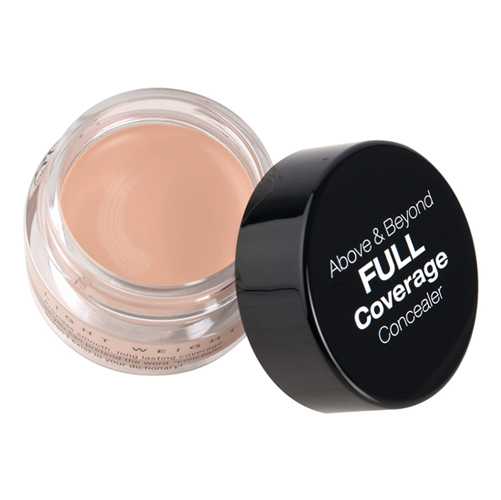 I use this for foundations, concealers, cream blushes, cream bronzers, etc. There are so much uses for something that cost $3.00 each. 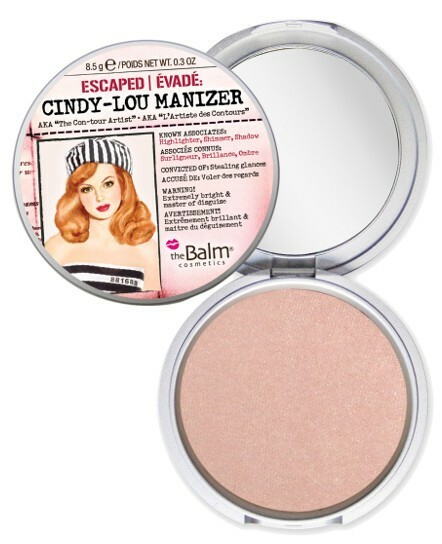 Great for setting your make-up and sometimes I would use this for bronzer if I want a bit of an overall glow without the intense contouring. 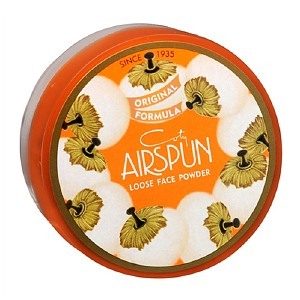 I’ve tried using this for both liquid and powder foundations in which they both apply really even on my face. It doesn’t get streaky either. I actually prefer to using this for applying highlighters because I think it’s a bit to tiny for my face if I use this to apply blush. Another brush that I actually have a different use for which is for my bronzer. 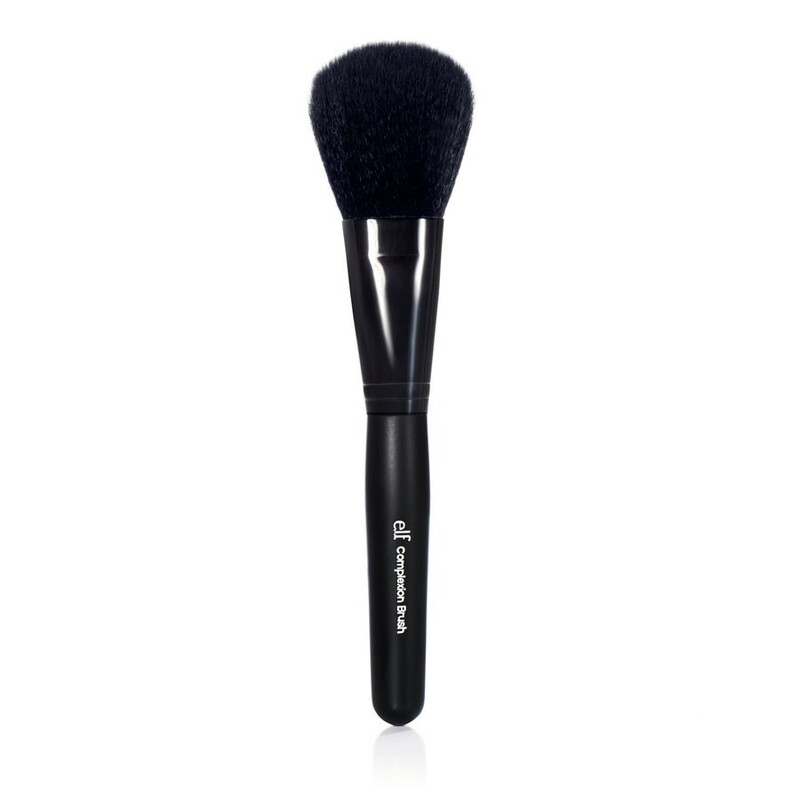 The angled part of the brush really helps with making that nice contour without it being too harsh and it makes blending easier and faster. Such a simple tool but I cannot believe how much I rely on this whenever I apply my eyeliners. I would say that it works great for gel eyeliner. 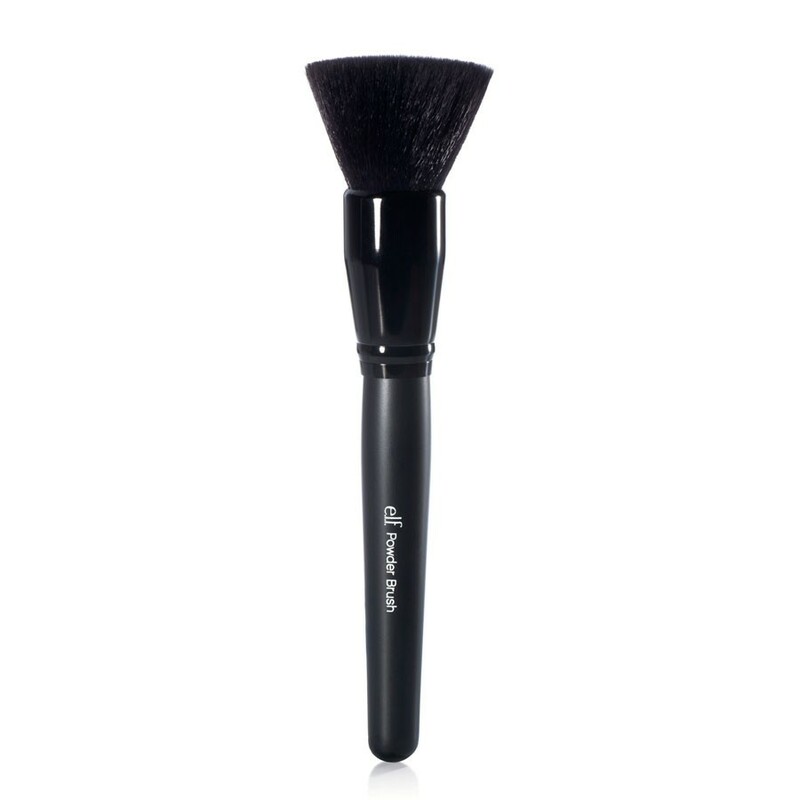 I like to smudge my liner with eyeshadows and this is the brush I rely on. There’s not much to say but that it’s awesome and it’s what I use as part of my make-up routine almost all the time. And that’s the wrap! That’s all my current favourite make-up brushes. If you have any favourite brushes that I should check out be sure to let me know on the comments below. Today, I wanted to post some of my favourite e.l.f make-up products. These are just the products that I have tried and truly loved. Not to mention that they’re also affordable. If you’re new or not too familiar with e.l.f. 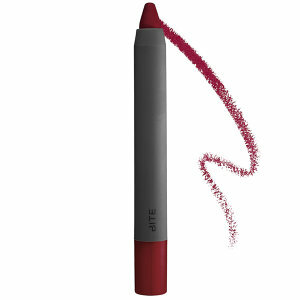 Cosmetics, it stands for e- eye l-lips and f-face. 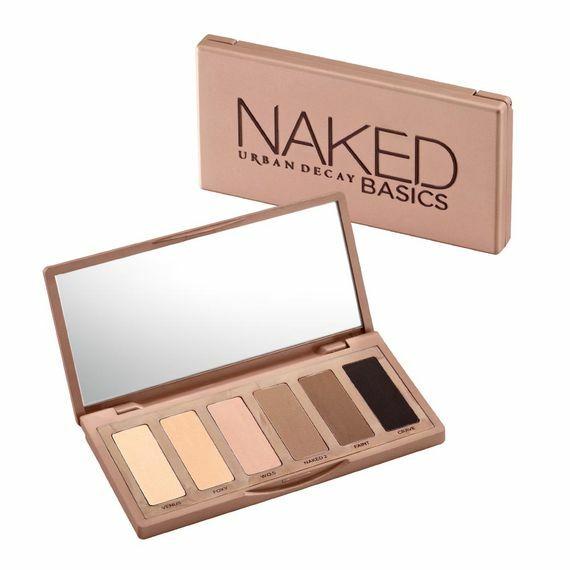 They have all affordable make-up products and brushes that is very much ideal for people who are just starting out with make-up or simply that you just don’t want to spend too much money on make-up and brushes but still get the same awesome quality. I would say though that for some products they turn out great but others are not so great but then again for the price that you pay for you kind of need to expect that there will be some good finds and bad ones (actually it’s the same concept with higher end products too). Also, I just wanted to put it out there that I am in no way shape or form being sponsored by e.l.f. Cosmetics nor have they sent me all these products because I purchased all with my own money. The e.l.f hd blushes are the bomb!! It’s so pigmented and a little amount goes a loooong way. One thing I learned when I first tried these babies were to use a really light hand with a stippling brush (much like the ones they sell in e.l.f). They retail for $3.00 each and they come in many many colours. 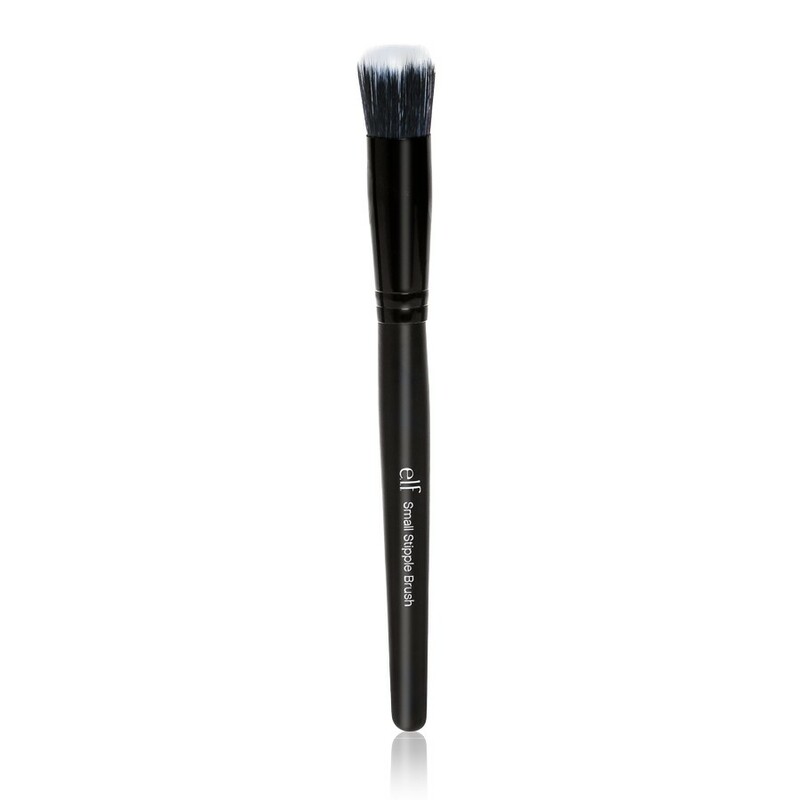 The texture is quite smooth and creamy not to mention that it stays all day on the face. Love these for travelling! I save space in my luggage every time I travel. 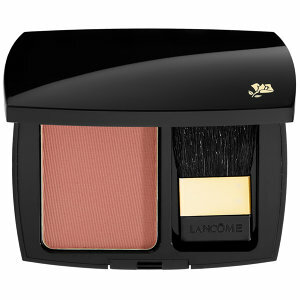 As for the quality, they’re comparable to higher end blushes. They retail for $3.00 for the duo! Like come on how good of a deal is that; you just can’t pass it up. These are amazing too and it was one of my first make-up product that I ever bought so it has a special place in my heart (corny much hehehe). Anyways, They retail for $3.00 too so I mean the duo is a much better option but this is just as good of a quality too if you want more colour options. I pretty much just use this solely for setting my eyebrows. They work great and they’re $1.00!! As for the clear mascara side; I don’t really use it for my lashes but it’s the same formulation as the other side so I just use both sides for my eyebrows. 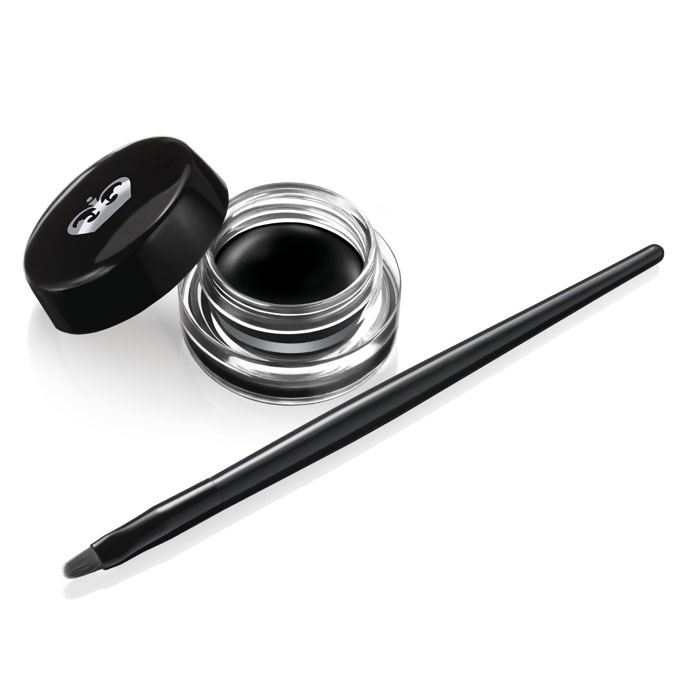 All time eyebrow product favourite! It works great and I even use the brush that comes with it. It retails for $3.00 and it comes with a tinted wax side and a powder side. I have repurchased this kit many times which just further shows how great it is! 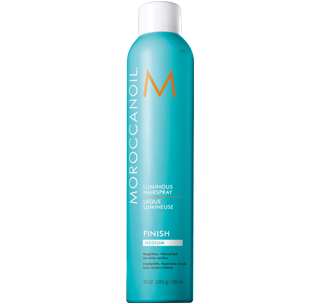 This is another product that I have repurchased many times and they got different colours now which is just a bonus. They keep your eyeshadows last all day without creasing even if you have oily eyelids. This retails for $1.00!!! Come on!! Go get this if you haven’t yet. It’s a recent purchase but I’m already liking this a lot. It keeps my oily skin at bay without ruining my make-up. It’s also $1.00 in comparison to other shine eraser sheets that costs $8.00. You just can’t beat it! This is great if you just want to quickly fill out your eyebrows without spending too much time on it and the “lifter” part of it works great for highlighting and making your brows look more groom and clean around the edges. It retails for $3.00 so pretty much $1.50/side and it has a built in sharpener. Absolutely great for anyone starting out with make-up and you can get all three eyeliners for $3.00. I mainly use the black one and maybe the glittery ones when I go out or when there’s a special occasion. Overall, the longevity is okay and it does get a bit streaky so you have to keep drawing the line until it’s opaque enough but it’s good enough for day to day use. I know they have new products now so let me know in the comments sections if there are other e.l.f. products that I should try because I’m excited to do some online shopping! All of my e.l.f products are either purchased down in the United States or online because they don’t sell them here in Canada. All photo credits are from www.eyelipsface.com and you can visit their website too if you want to see more of their products.